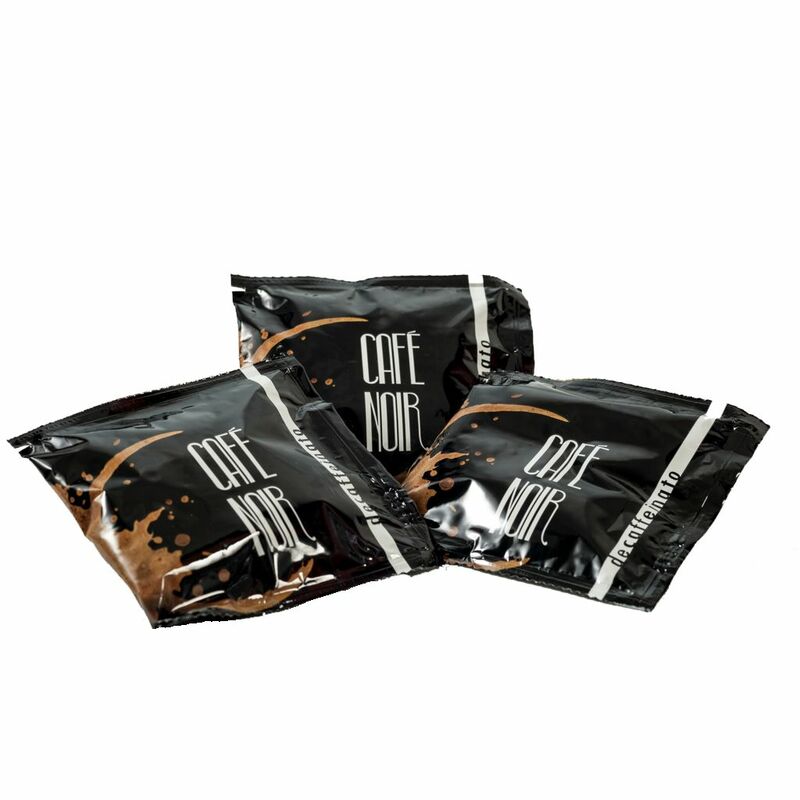 It has an appealing taste and blends are in line with the essence of coffee. Decaffeinated coffee is achieved through the natural method (with water) without chemical solvents. It has a caffeine content of 0.10 % , without losing its essential aroma.